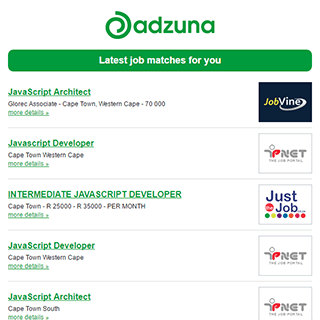 Companies presently offering Teacher job vacancies in KwaZulu-Natal include Durban University of Technology, Unilever, .. The standard deviation of salaries for the results of this search is 98,692. There are 682 Teacher job vacancies in KwaZulu-Natal available immediately, compared to 236 in eThekwini. Get the latest Teacher Jobs in KwaZulu-Natal delivered straight to your inbox!